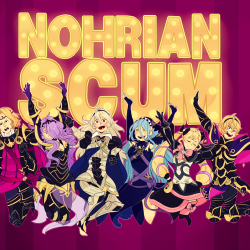 Commented in the game Nohrian Scum! Commented in the game Sylveon from Pokemon! Commented in the game GOOD NEWS EVERYONE!!!!!!!!!!!!!!!!!!!!!!!!!!! !